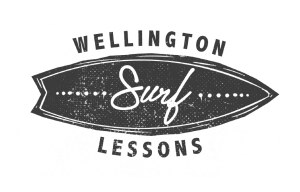 Wellington Surf Lessons are a group of professional surf instructors who provide fun and enjoyable lessons for both beginner and advanced level students. Our experienced instructors have classes running every day the surf is up so you can get the best opportunities to surf quality waves. 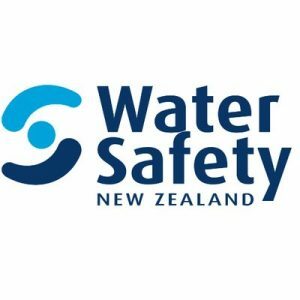 All our instructors have trained with Surfing New Zealand (SNZ) which courses are accredited by the International Surfing Association (ISA) and recognised throughout the world. This qualification is the minimum requirement to teach surfing on all New Zealand beaches with a SNZ Approved Surf School. They have also completed the Community Surfing Instructors Lifesaving Award and have each have a certificate in First Aid. For our larger groups we often bring in qualified surf life guards to assist. 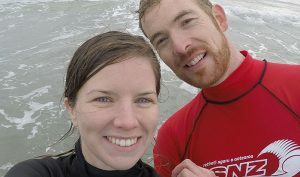 WSL is based at Lyall Bay Beach and we provide all the equipment you need for an awesome surf experience.